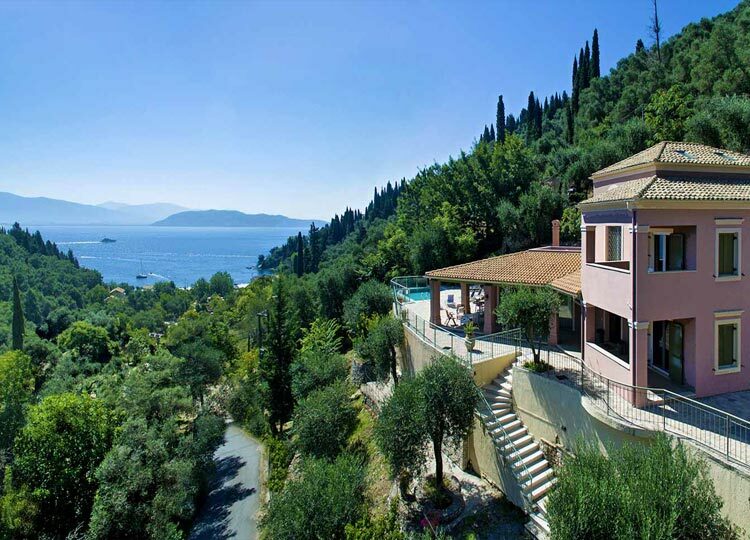 In reality, buying a property in Corfu is no more difficult than elsewhere in Europe. In some aspects it is in fact less complex. 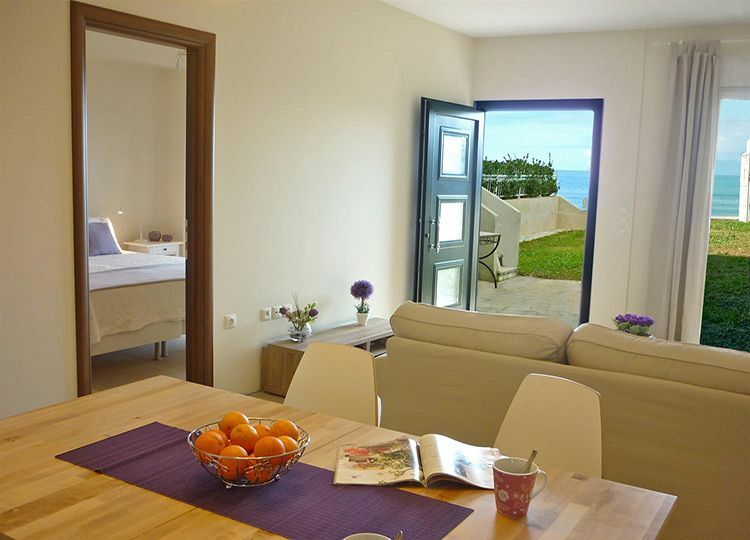 All of us in CORFU PROPERTY will help you with the completion of formalities and procedures. 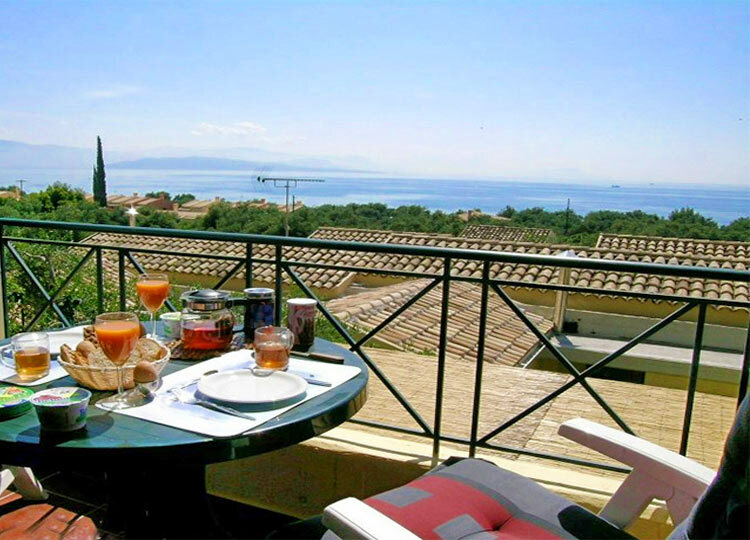 The Greek law requires that those buying property in Corfu have their own lawyer.This guarantees that the formalities are completed correctly. Together with a Public Notary the lawyer will take care for the preparations of the final contract, in order to acquire the title to the property. 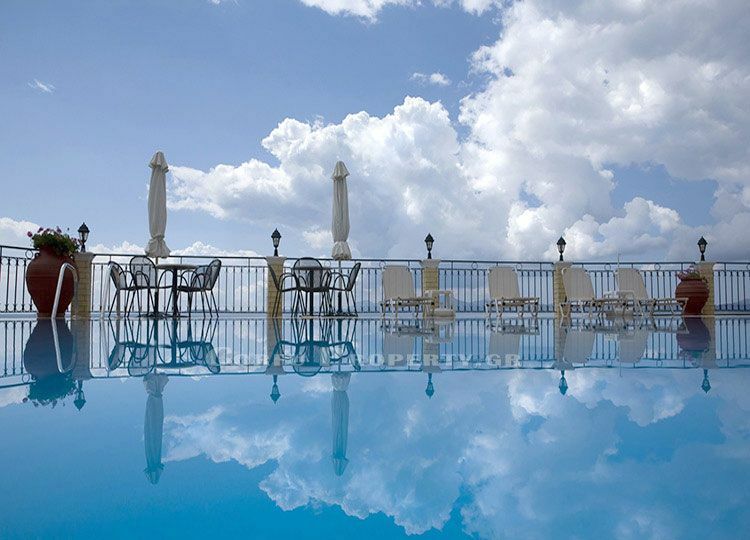 Having a Real Estate Department as well as a Construction Department, CORFU PROPERTY is able to assist you in obtaining planning permissions, assessment of property current value, realisation of structural drawings, payment of social security (IKA) and contributions to Public Services in case of building your own house on Corfu. We undertake to carry out on your behalf all procedures and have all the necessary work carried out by qualified Architects and Civil Engineers. Together we can plan and build any type of house to a high quality standard.